Ducted evaporative cooling provides whole house cooling through a network of outlets located in the ceiling, and is one of the healthiest ways to cool your home by replacing stale old air with clean fresh air many times an hour. The air inside your home is never re-circulated which means smells and airborne germs are expelled. But why just benefit from evaporative cooling during summer? Simply turn on your fan and you can remove stale air from your home in the middle of winter too. Evaporative cooling is also safer for the environment because it uses no CFCs. 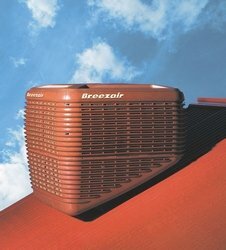 We supply and install only the very best systems including Breezeair, Braemar, Convair, Coolair and Haier. 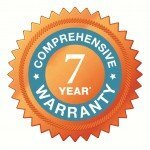 Our Climate Wizard Evaporative Coolers manufactured by Seeley International have a 7 year warranty. To get a FREE quote on a ducted evaporative cooling system for your house you can call us on 02 60412855 or contact us via email here. 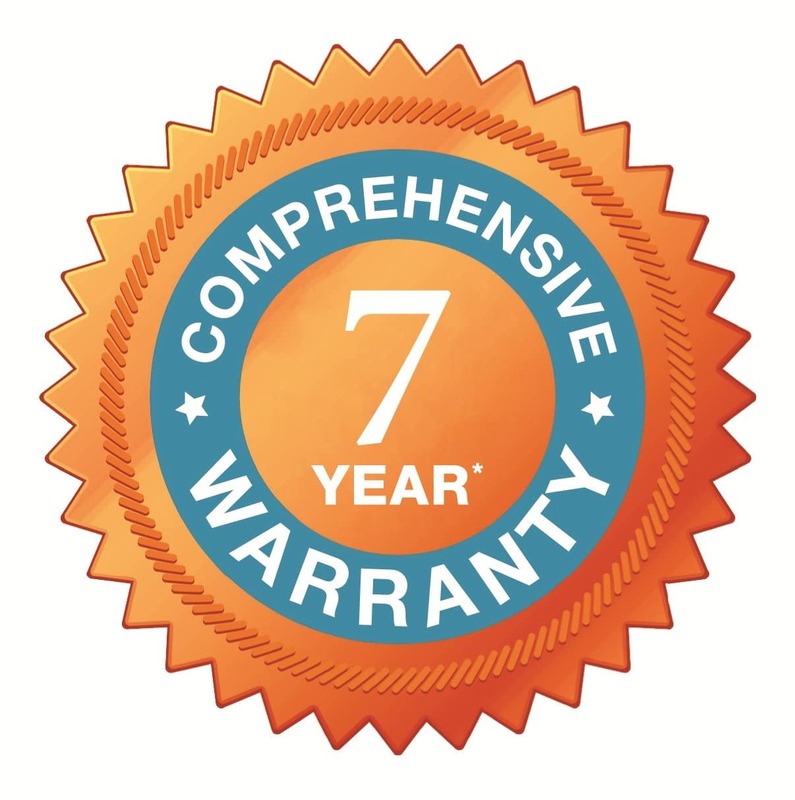 Seeley International (Braemar, Breezair, Coolair) products now come with a 7 year comprehensive warranty. This includes ducted evaporative coolers and ducted gas heaters. 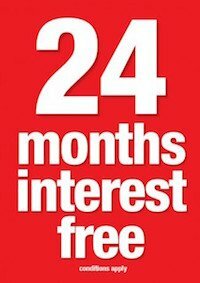 Subject to terms and conditions available here.